An off-grid solar system allows you to live with all the comforts or home, in the most remote location. Off-grid solar is usually considered when it’s cost prohibitive, or physically not possible, to connect to the grid. It works by using the power from the solar panels to charge batteries which then supply an inverter that powers the house. These systems always require a secondary source of power, usually a generator, to do top up charges and power those large loads such as dishwashers and dryers. Living off-grid usually means a shift in the way we run our houses, for example using a log burner for heating and gas for cooking. It also usually requires the owner to have a good understanding of how the system works, what its capabilities are and how to maintain it. 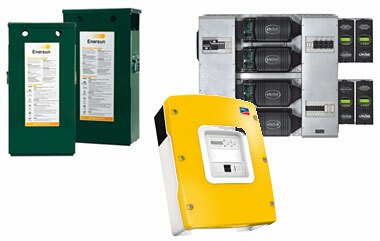 An off-grid solar system is very site / customer specific and there is a vast amount of system design involved. For example, batteries all have their own personal charge characteristics and ideal charge current. It is important to match the array to the batteries to ensure you are providing the charge that they require, otherwise you risk damaging them prematurely. Battery banks have a life expectancy of around 10 years. If you don’t look after them, your batteries could be dead in as little as 1 year. Too often we are called to look at systems that have failed due to poor design and lack of site analysis and technical qualified installation. It is crucial that an off-grid solar system is designed and installed with the knowledge and expertise of the engineering involved. ABW Power Solutions can provide you with that confidence. ABW Power Solutions only use quality products and are proud to be installers of Century Enersun batteries, SMA and Outback Power inverters and charge controllers. What does an Off-Grid Solar Power System Cost? You cannot damage a LPG engine by idling under low load, which is often the case with off-grid solar systems. 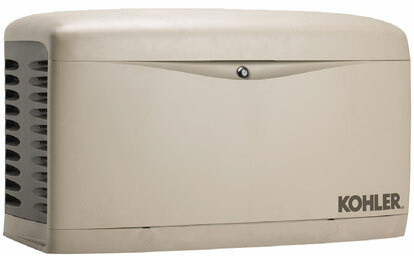 A specifically designed LPG generator with a 48V DC output for use with renewable power systems. The generator couples directly to the batteries and has its own battery monitoring system which will start the generator if the battery voltage drops below a preset level. It can also start under high load situations to provide additional power, reducing draw on the batteries and increasing battery life. 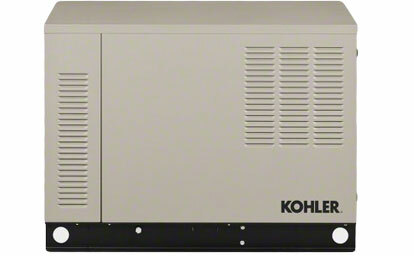 A LPG generator set driven by the same Kohler engine as the 6VSG. This unit delivers smooth 230V AC power which can be used in the house for larger loads as well as to charge the batteries via the inverter / charge controller.